For more than forty years, the Superstar name has stood for groundbreaking design, superior build quality, sterling tone, and clear projection. Superstar Classic once again upholds tradition by raising the bar for discerning drummers, and remarkably, does it while also lowering the price. 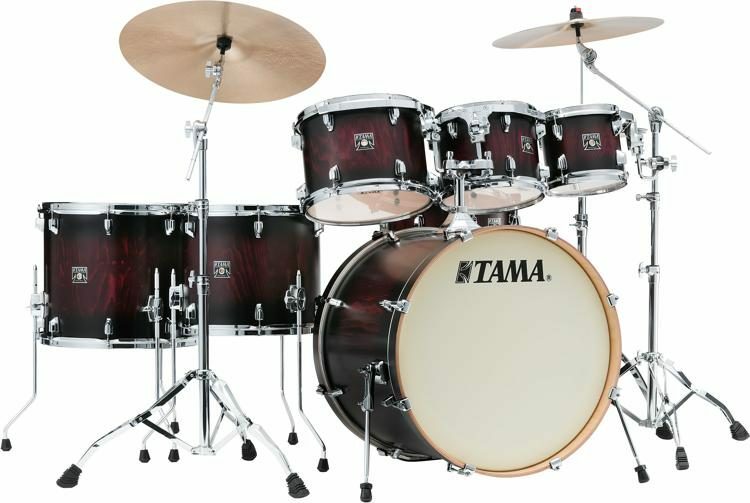 Drawing on Superstar of the past, its classic TAMA T-shape badge and streamlined low-mass single lugs point to the simpler state of art of the 70’s, while the ingenious Star-Mount system and new thinner gauge 100% maple shells eclipse anything in its class. 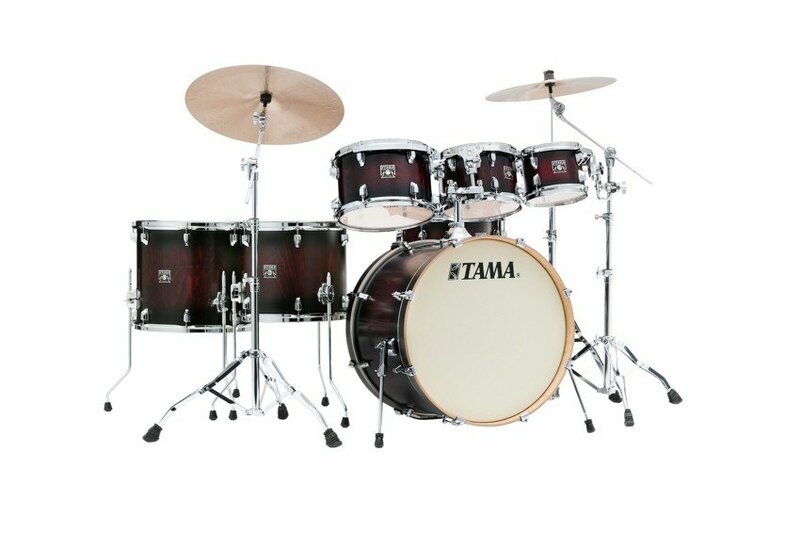 The Tama Superstar Classic Shell Pack features 6-ply, 5mm shells on the rack toms, the floor tom and the snare, whilst the bass drum features a thicker 8-ply, 7mm shell for a fatter, heavier tone. The heavy, aggressive thud that the bass drum gives off perfectly contrasts the incredible singing warmth from the rest of the kit. 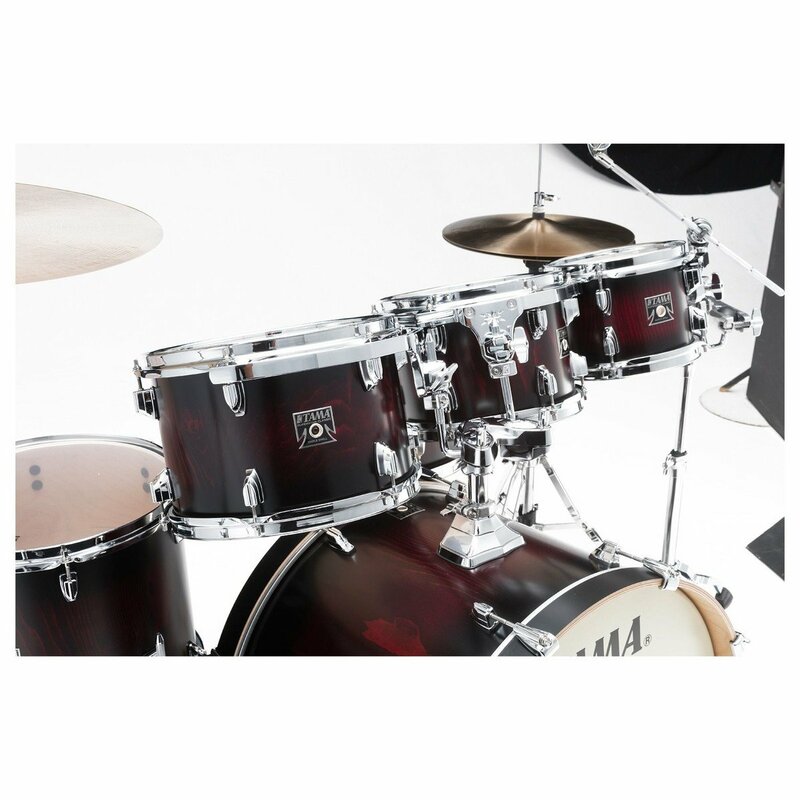 The Tama Superstar Classic Shell Pack features Tama’s Star-Mount mounting system, designed to ensure optimal resonance from your drums. This is achieved by providing support at four different points on the batter side hoop of a drum. 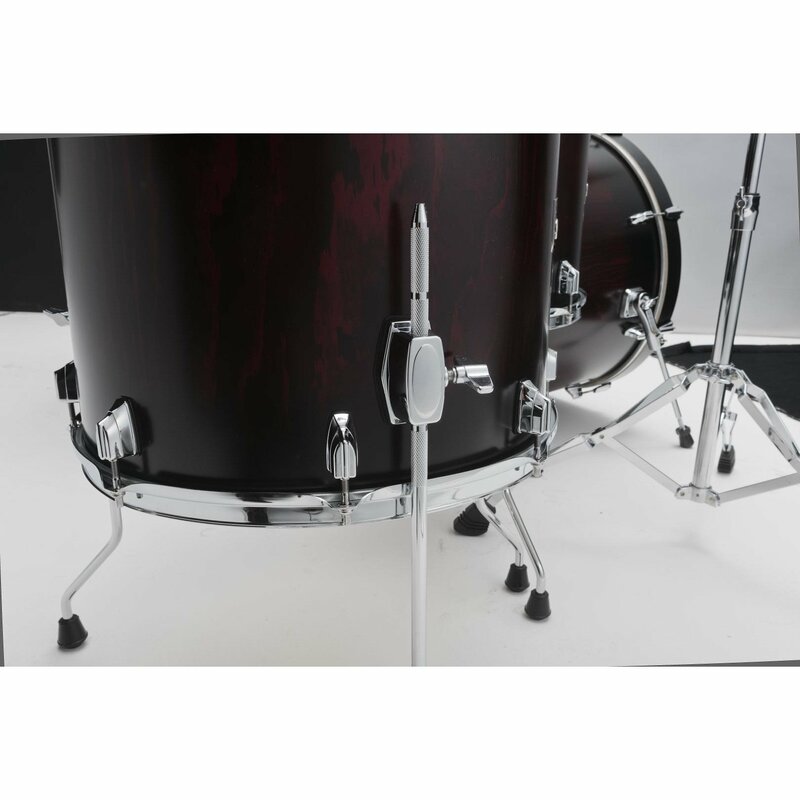 The bracket bolts slide from left to right, making it far easier to position your rack toms closer together without them making contact. 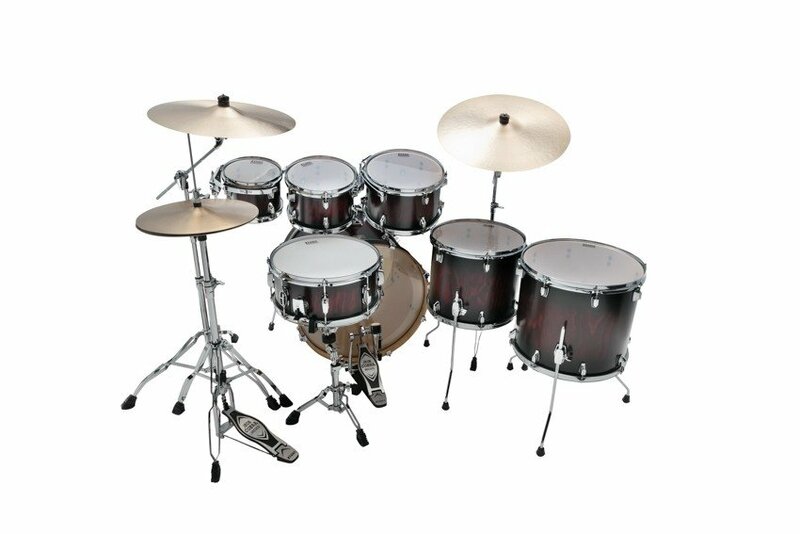 *Stands and cymbals not included.